What Are The Effects Of Anavar On The Body? 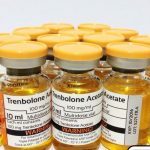 The world of anabolic steroids is made up of 2 very different sides, there is the side which focuses on building muscle mass and strength, also known as the bulking phase, and then there are those anabolics which are utilized during the weight loss or cutting phases. 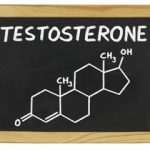 However, while there are definitely certain steroids that are the best for each individual purpose, many can be used for either and both different phases. When looking at the way in which Anavar effects the body, you will notice that it tends to be favoured as a cutting steroid by males and more of a bulking steroid by females. Anavar is seen as an anabolic steroid, which is on the milder end of the spectrum, therefore it is a hugely popular choice among both men and women. Unfortunately, Anavars popularity has made way for it to become one of the most faked and counterfeited anabolic steroids around. 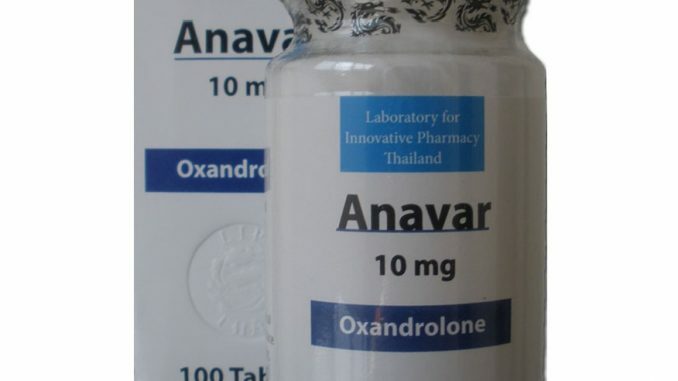 Anavar is an oral dihydrotestosterone (DHT) derived hormone steroid that is taken as an oral androgen, it is commonly known as Oxandrolone too. 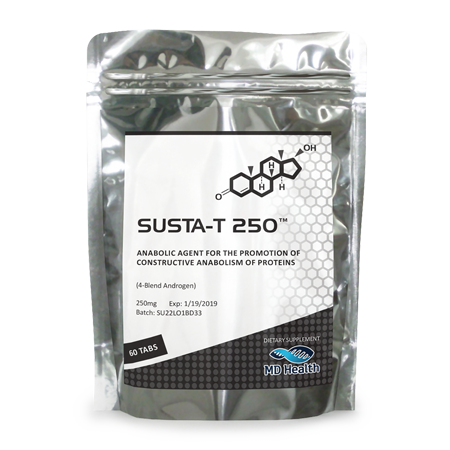 It is one of the fastest acting anabolic steroids available after ingestion. As with all DHT steroids, which act quickly, the half-life of Anavar is very short at just 9 hours. This means that most males will typically need to take multiple doses throughout the day. 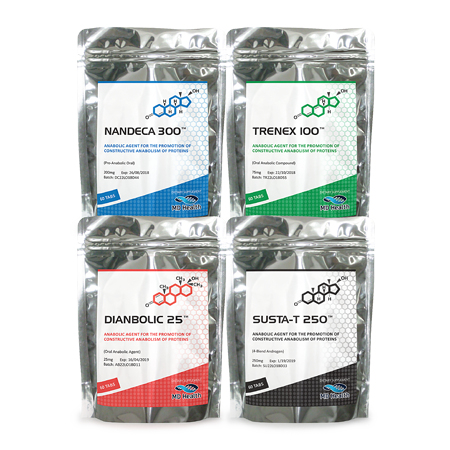 Oxandrolone was initially created with the intention of helping those afflicted with health conditions, which affected muscle mass, atrophy, and catabolic conditions. Anavar was designed to not only help build lean muscle mass but also help retain this built muscle mass for longer periods of time. This makes it easy to see why Anavar is so favoured by sporting athletes looking at using it for its enhancing and therapeutic effects. 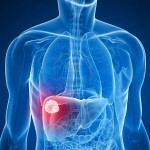 However, while it does lead to some increase in muscle mass, it is actually better used for repairing and preserving tissue. As noted above, Anavar is best used for repairing and preserving body tissue, but it is also fantastic at removing body fat from the body. Oxandrolone is a steroid hormone which induces lipolysis, or the burning of fat for fuel, and the increase of muscle mass leads to an increase of the metabolism. A calorie deficit diet can cause lean muscle mass to become depleted and used for energy, so using Anavar is a great way to cut body fat while holding onto your precious muscle mass. Retaining this lean muscle mass ensures that the metabolism remains high, which not only creates a well defined and desirable body, but also one which is optimally primed for burning fat and building muscle. Many men find themselves dissatisfied with the results down to the fact that they do not use enough of the steroid for any real benefits to occur. For any real results to be seen, most men need to take around 50mg – 60mg per day as a minimum, but 80mg – 90mg being a better amount to take. 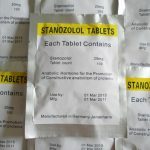 Considering Anavar typically costs around $2.00 for each 10mg tablet, that would bring the total to a minimum of $70.00 a week, thus it is a less than ideal choice for the majority of males. Anavar has gained the affectionate nickname of ‘girl-steroid’ mainly because of its popularity among female athletes. When a male uses Anavar, there will not be much in the way of muscle mass growth. However, as women have a more elevated sensitivity to the steroid, it can have really rather impressive results on them. Another plus is that Anavar is one of the easiest to tolerate steroids that a woman can use with little to no side effects. It enables women to obtain a rock hard, sports model physique much quicker and easier than without supplementing with it. Women will find that 10mg is going to be more than enough to create the perfect physique and will most likely be side-effect free. At such a low dose, the risk of virilization symptoms is almost an impossibility, and muscle mass results will come hard and fast. Anavar encourages solid and lean muscle tissue, which is much easier to retain even when the steroid use is ceased.